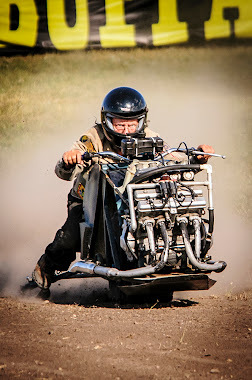 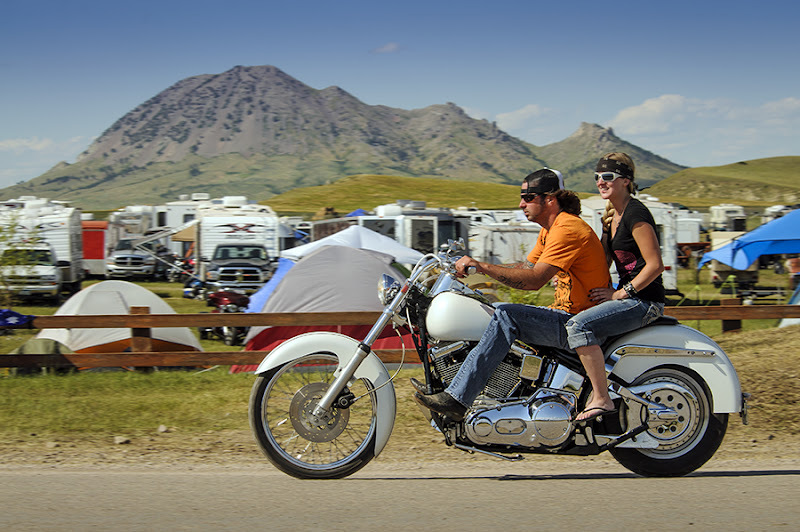 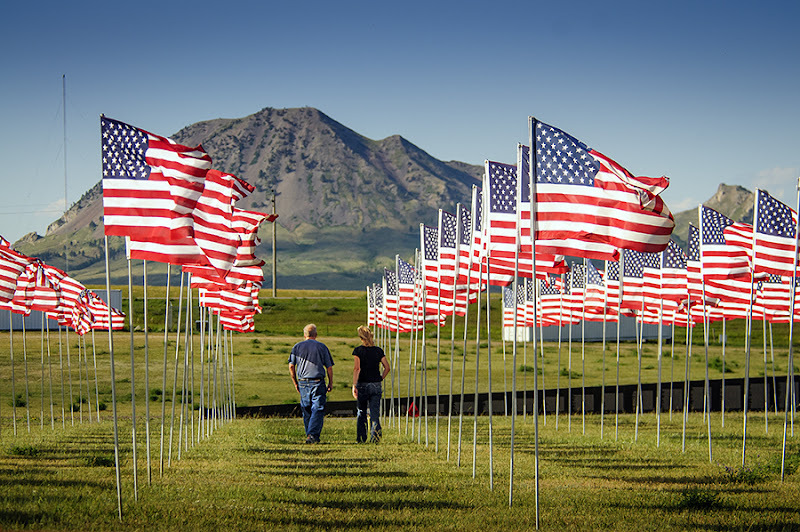 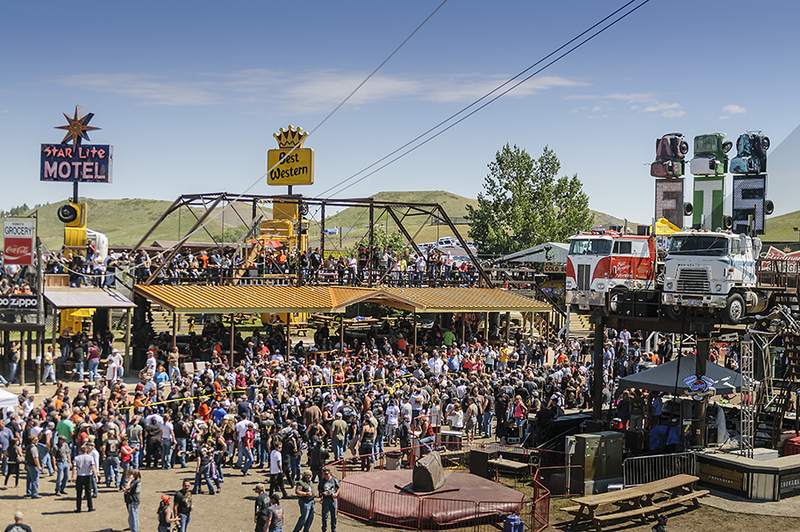 Dakotagraph: Color and craziness - must be Sturgis! 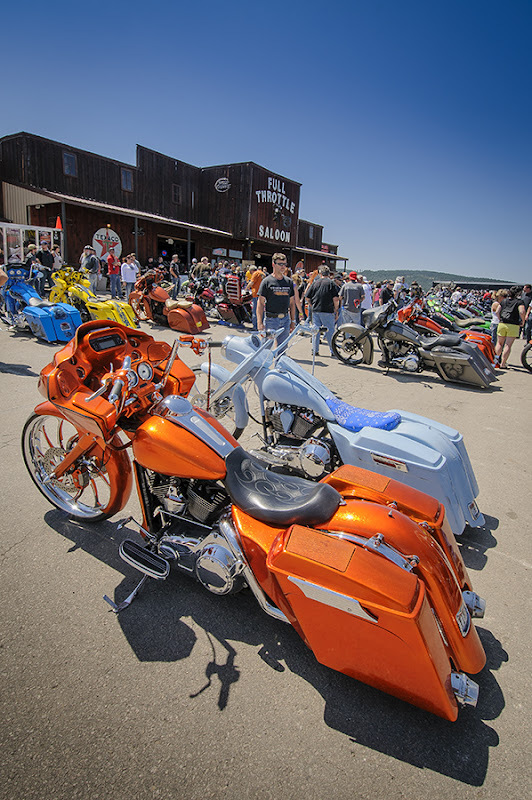 Color and craziness - must be Sturgis! 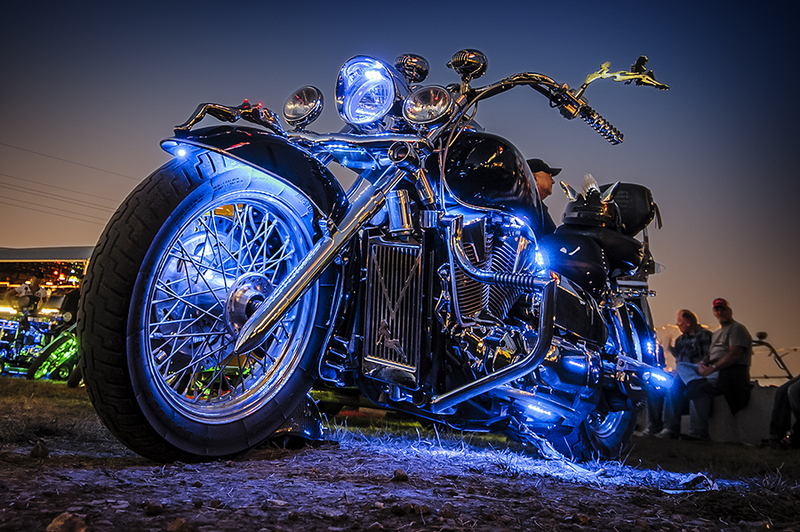 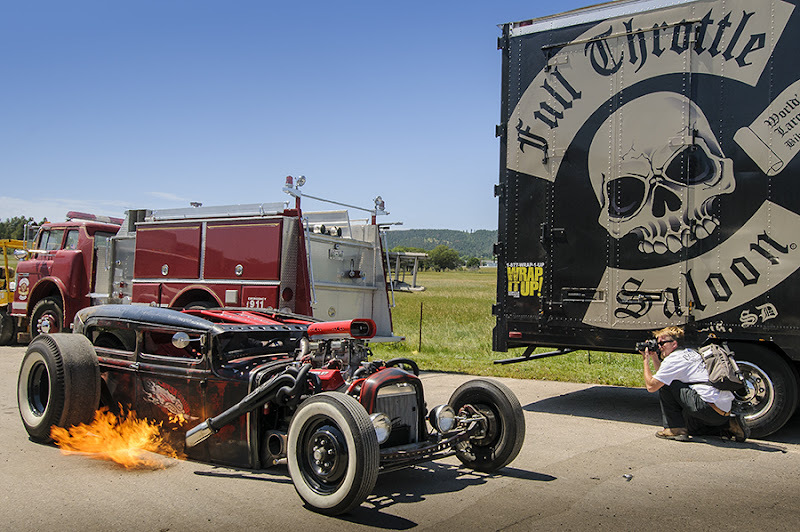 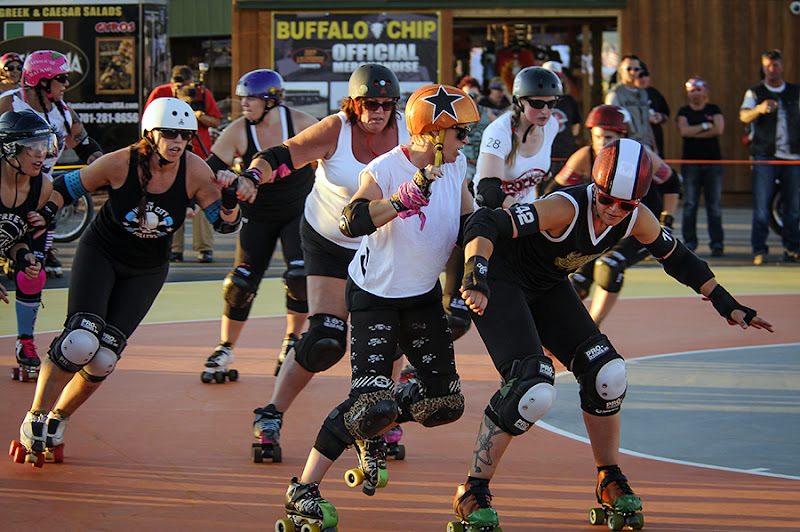 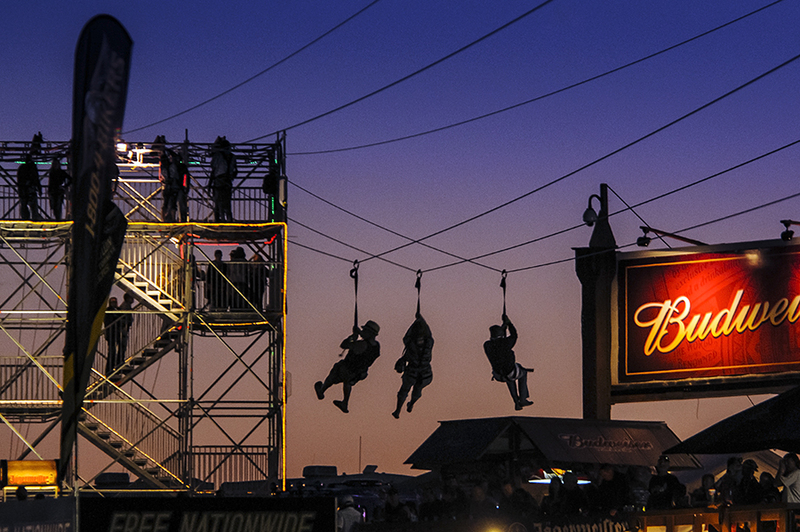 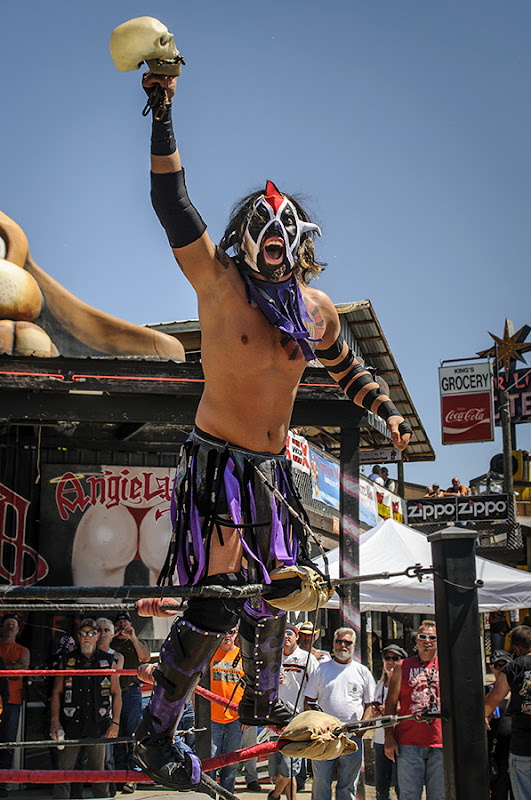 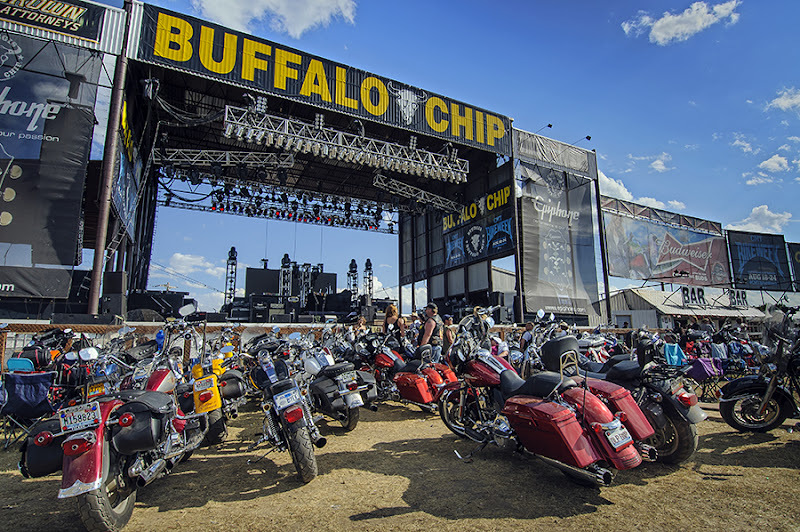 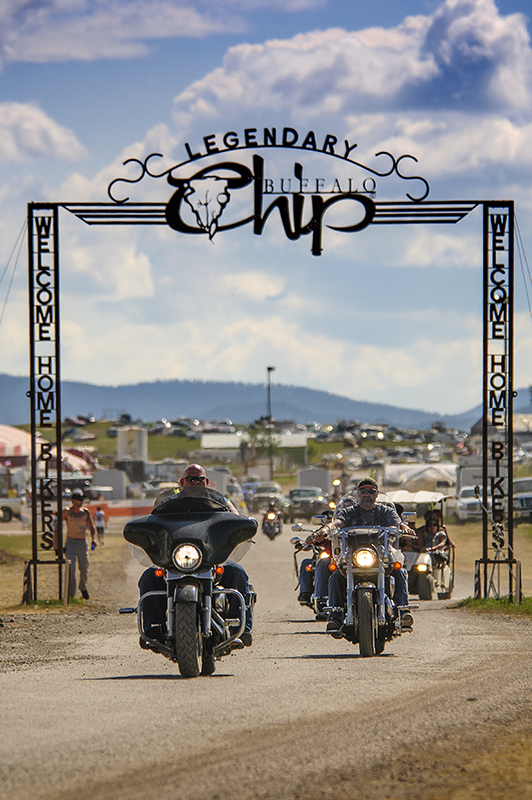 Here's a look at the color and craziness that is the 2013 Sturgis Motorcycle Rally as seen at the Full Throttle Saloon and the Legendary Buffalo Chip. 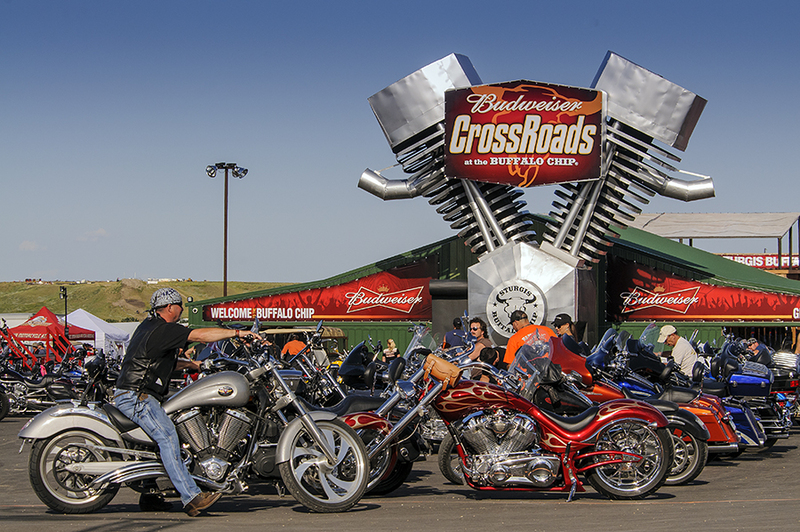 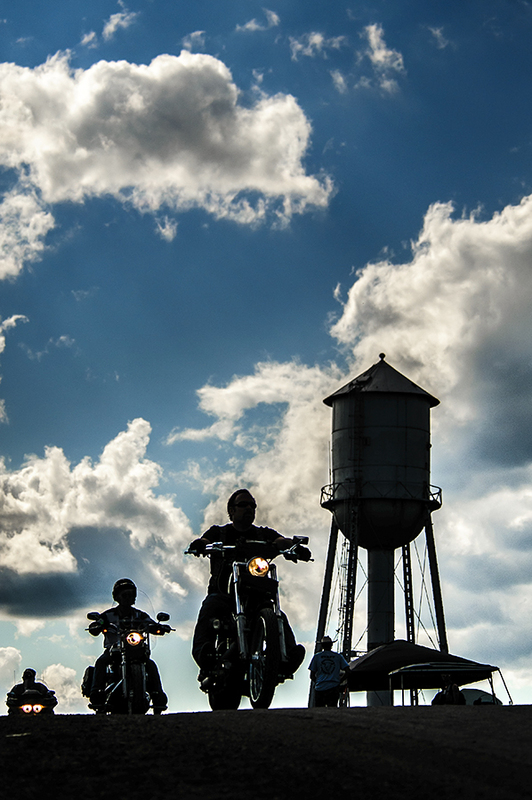 All of the craziness will be featured on CMT TV's "Bike Week" airing August 18-24.